Soop Nature Beauty Towel helps to remove makeup with only water! It is environmental friendly & lightweight so it is easy for you to bring it anywhere. So say bye-bye to your old makeup remover. 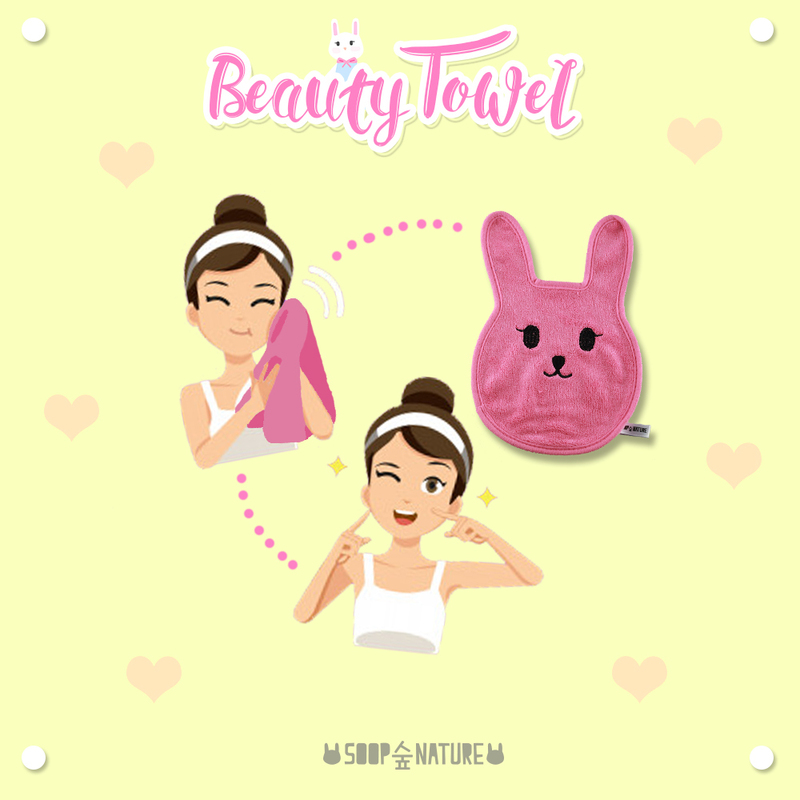 Wet a sufficient part of the beauty towel with water and gently rub your face to remove makeup. You can use the ear part to remove your eye makeup and face part to remove your base makeup. 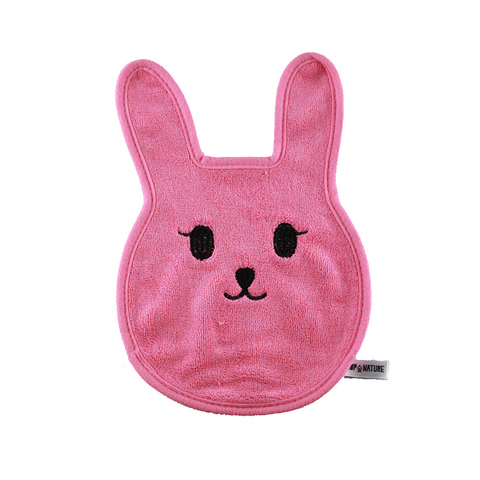 Please do not keep the towel inside anywhere without air ventilation for a long time. The towel will get moldy if you do not let it dry. Throw it away if it gets moldy. Copyright © Soop Nature Trading (SA0438029-V). All right reserved.